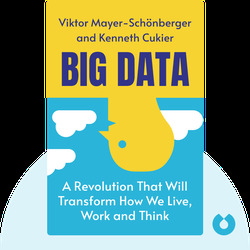 Big Data provides an insightful look at why a change to “big data” is a major shift in how we collect, use and think about the data around us. It provides great explanations and examples of how individuals and companies already ahead of the curve are using the tools of big data to create value and profit. Casting an eye forward, the book also outlines the future implications for a big-data society in terms of the risks, opportunities and legal implications. Viktor Mayer-Schönberger was on the faculty of Harvard’s Kennedy School for over ten years before taking up the position of professor of Internet Governance and Regulation at Oxford University. He is also the author of Delete: The Virtue of Forgetting in the Digital Age. 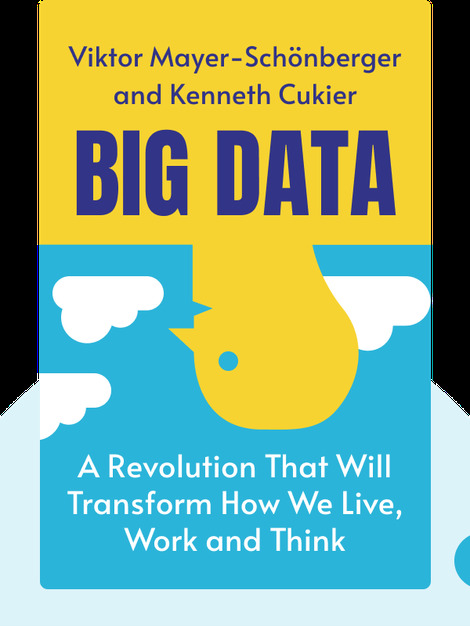 Kenneth Cukier is the data editor of the Economist, and writes widely about what is happening in the world of big data. His articles, covering technology, business and economics, have appeared in the New York Times, Foreign Affairs and the Financial Times.